Happy New Year! I am catching up this week and it feels good to get back in a routine and working on both catching up and planning for 2014. The walls and drapes in this room will be very neutral as is the furniture but these fabrics from Schumacher and Studio Bon will really brighten the space. The green buffalo check is from Calico Corners and it will be on nearby kitchen chairs. The blue and white ginger jars are from Pink Pagoda! The greek key trim for the drapes is from LS Fabrics. I love putting this trim on ready made drapes such as the Peyton from Pottery Barn or even an IKEA drape! Large and colorful family photos on canvas will complete this room and the checks and pottery will keep a traditional vibe with the trendy dragon & other prints! I am also excited to share about this kitchen in Fort Worth finished recently…yes that is Camille and I working hard on a shoot of the space with my friend Tami. (she took these amazing photos in such dreary light, thank you Tami), more on this space soon! What projects do you have going on around your house this year? I would love to help and have hired a new person (along with Leslie who will continue to help) to get me organized and more efficient– so I have time and energy to work on more rooms in 2014! My goal is to work smarter not harder so I can reserve time and energy for those I love most. January is booked but there are still some spots for February. 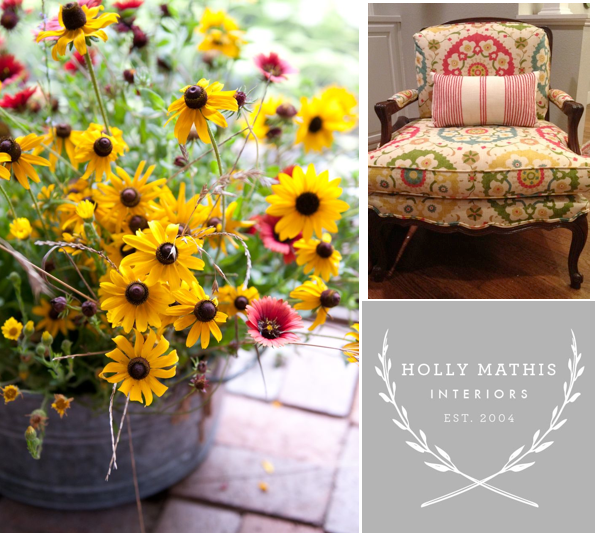 Email Kassie at kassie@hollymathisinteriors.com or Leslie at clients@hollymathisinteriors.com if you want to learn about the process and fees and scheduling. I hope these amazing women will let me take photos of them and post more about them soon. They are answers to prayer and I am excited about what 2014 holds for us all! My mission is to create spaces you will love so you can do life and enjoy the everyday. 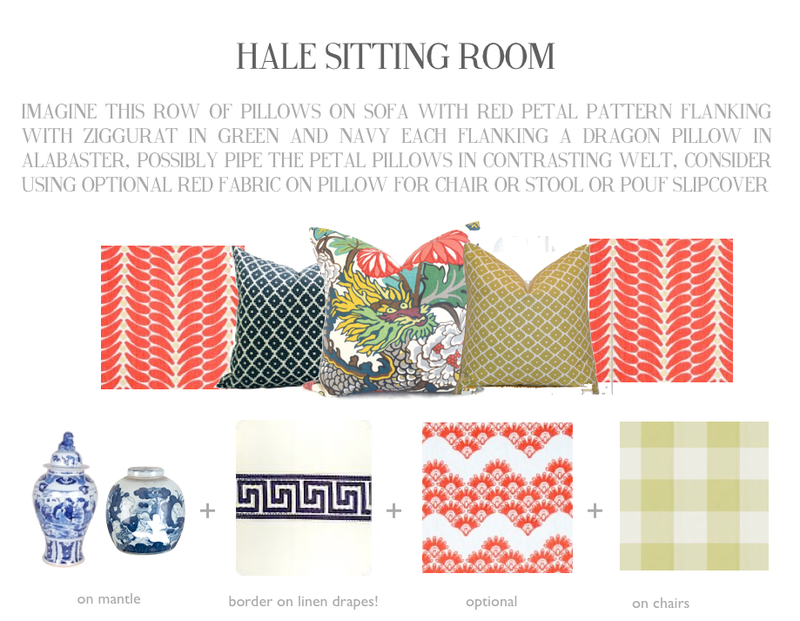 Whether you like bright fabrics and more trendy things in your home or a more traditional vibe. Good thing for you, I like it all! 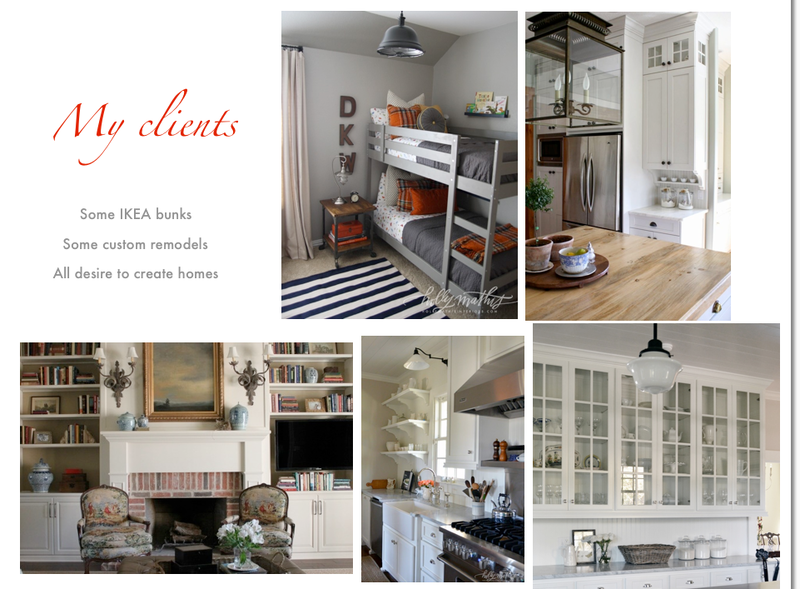 My clients have different needs and goals which keeps it fun for me…whether is IKEA bunk beds or a full remodel. Some like color and trends like the top board and some are more traditional and neutral like this kitchen below I am working on as an e-consult with a client in Louisiana. Bottom line, I am excited about 2014 and all of the beauty we are going to create and the friendships and connections that will happen in the process! I am so thankful for you my clients and readers and wish you a great year! Hi Holly, I have followed your work for a while now and just wanted to tell you that it is fabulous! 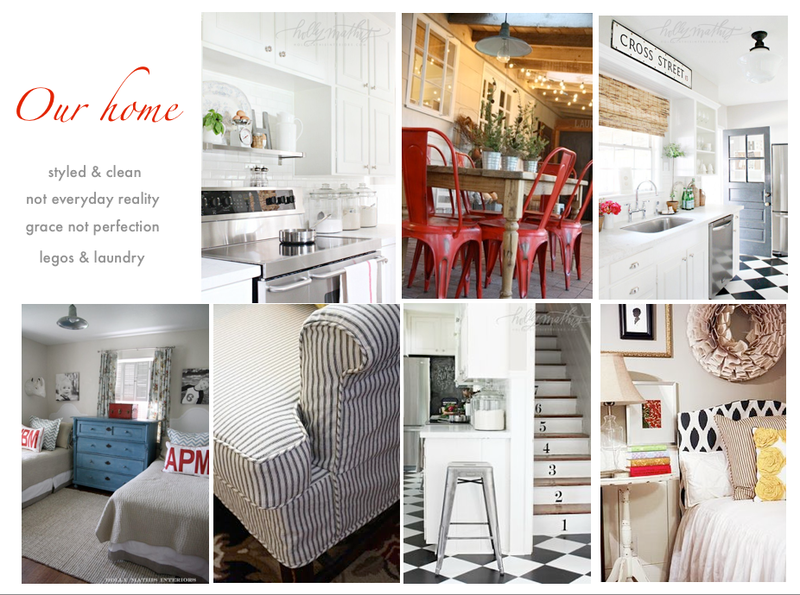 Love the updated traditional-southern looks you design! I think you have convinced me to purchase that dragon fabric to put on my navy and cream gingham sofa! It has been so hard to work with but for some reason I love it. Anyway, great job and I looked forward to seeing all you create in 2014! Love love love that kitchen in Fort Worth. The lighting is superb!! I am so jealous of everyone who gets to work with you this year! It was so, so fun! I remember getting those first design boards and I felt like crying tears of joy….they were so perfect and so beautiful!! Love that kitchen you show in the post (and look at those lovely brass pendants, perfectly spaced-something we still need to do here) and Leah’s kitchen design board? to die for! lovely!! I will be contacting your assistants at my very first opportunity. I love it all! Everything looks gorgeous and so well written!! Such fun color…and that kitchen…oh Holly…LOVE it all!! 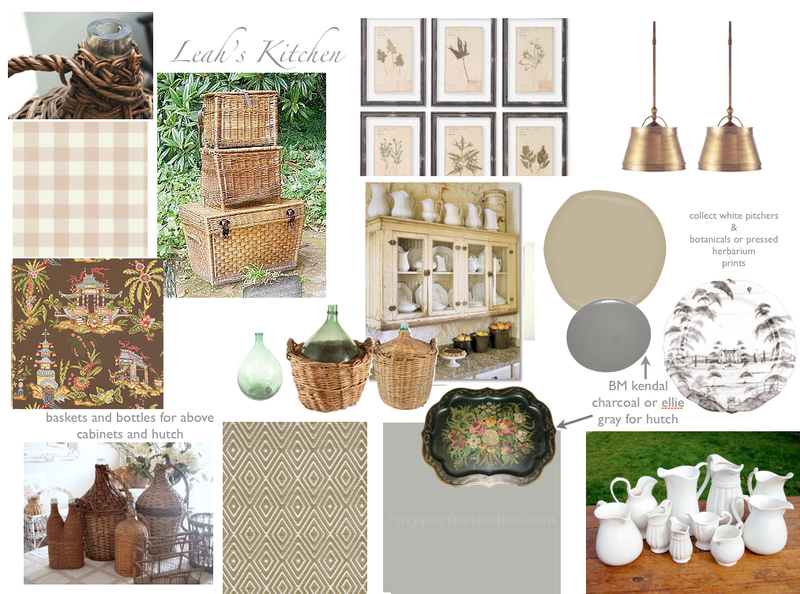 Holly, Leah’s kitchen is gorgeous!!! Love every detail!!! You are so talented my friend!!! Love this post; thanks for sharing. I do like your style because it is one I can be inspired by. It is real, meaning that someone with kids and dogs can live in it. The more formal rooms are beautuful too. You use the traditonal elements with the newest latest looks. As a traditional kind of gal, I appreciate that. And I appreciate that you share in a real way. PS I love red!! Very inspiring – I can’t wait to see your new projects this year! What a fun day working with you and Tami on the kitchen shoot. You did such a beautiful job, Holly. So glad I could see it in person and enjoy being with you, Tami, and your client. Such fun!!! 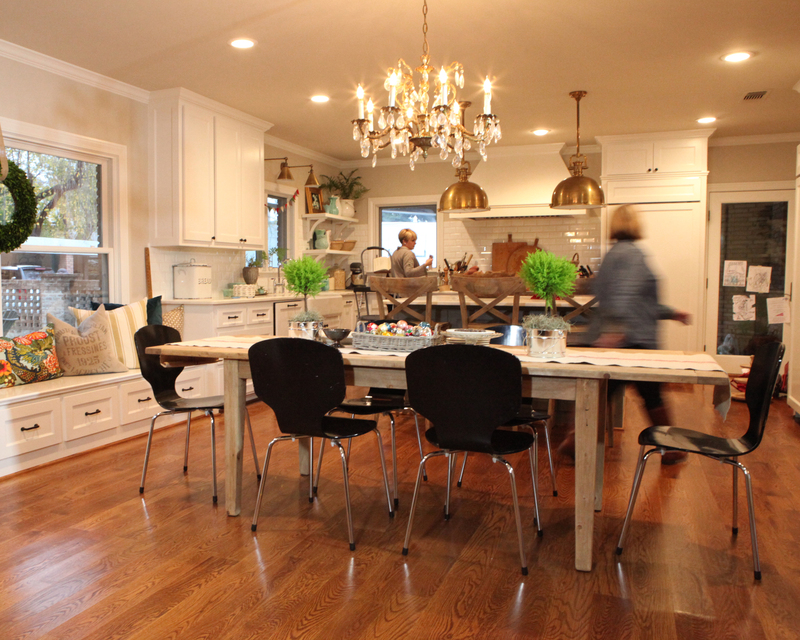 Holly, I am DYING over that amazing kitchen. I cannot wait to see more photos! We are (cross my fingers) moving into a new-to-us house in a few months and I’m hoping to do a kitchen remodel down the road. After reading your blog for so many years, I will definitely be contacting you! I never, ever tire of looking at photos of your home! Love your mission statement. I couldn’t agree more!